Montessori inspiration is all around us! Here are some images and videos that have been inspiring me lately -- from my favorite place, of course, Instagram! 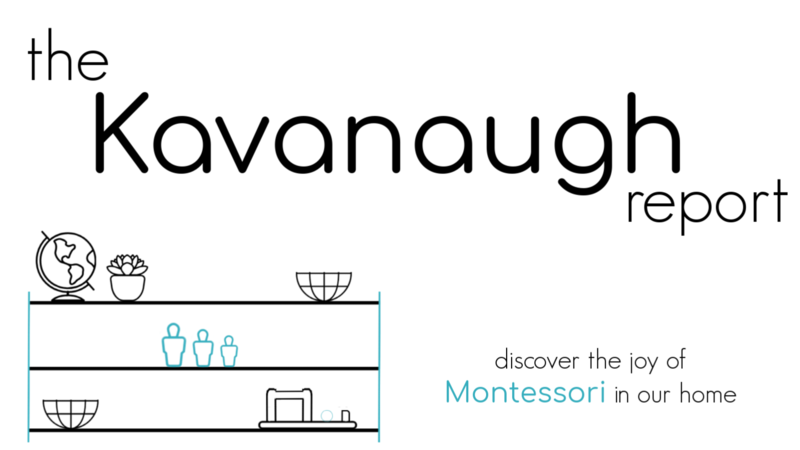 It's just a great place to get an every day look at Montessori in action around the globe. 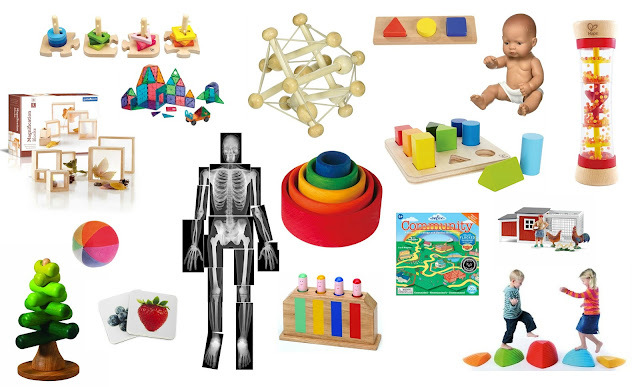 Here are some new Montessori favorites lately. This simple candle making tray is beautiful! Plus what a wonderful way for kids to get involved in creating something for their environment. This video is so inspirational! I wish my kids could have this sort of indoor/outdoor freedom from such a young age. How fun is this pom-pom work? I need to think of a way to DIY that because I think that Augustus would just love it! This might be my most favorite dressing frame DIY ever! It is so simple, beautiful, and inviting. I can feel myself pulled to it! How sweet is this simple transfer work? Such a simple idea, and I'm sure an older toddler or 3-year-old would love to perfect the use of those tongs! Potty learning has been on my mind lately! I love how simple this set up is and how accessible it would be to a new walker. Find me on Instagram here! 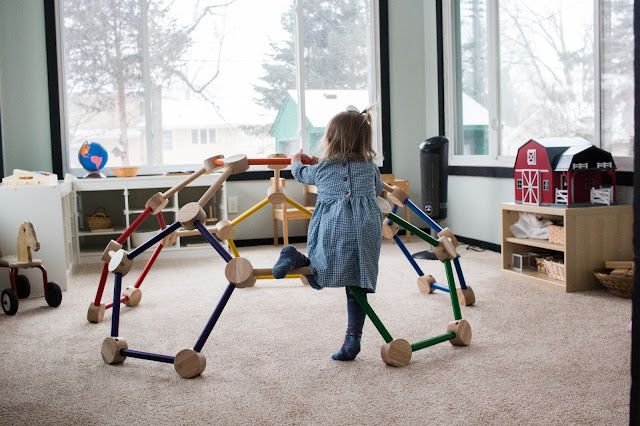 Who are your Montessori favorites on IG? Where do you find your Montessori inspiration? Looking to create your own Instagram ready environment at home? 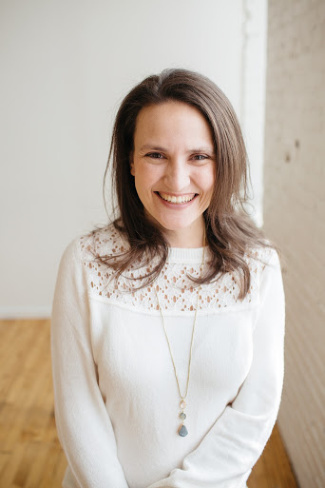 Join me in January for Cultivating Spaces, an interactive online course all about Montessori at home!! More details: HERE.